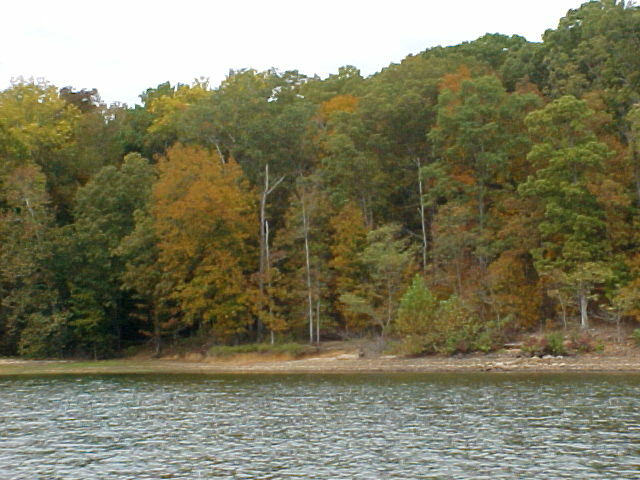 Kentucky Lake is famous for its beauty and celebrated for its fishing. Lady bass anglers from all over the world will take their chances when Women’s Professional Bass Fishing comes to Kentucky on May 6th and 7th, 2010. The Kentucky Lake event is open to all interested ladies with two divisions; a Professional and Co-Angler division. Local sponsors include Sportsmen’s Edge Triton Boat dealership, Necessity Jigs, Moors Resort and Marina and Ray Barga and Associates, Inc.
What a golden opportunity to take women’s professional fishing to the next level. For additional information about the Women’s Invitational Trail Tournament on Kentucky Lake, contact Cheryl Bowden at cbowden1212@tx.rr.com.